Ahoy Matey! 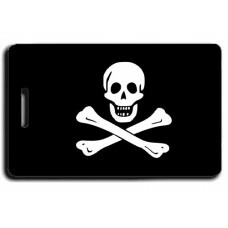 Need a tag for your pirates treasure? 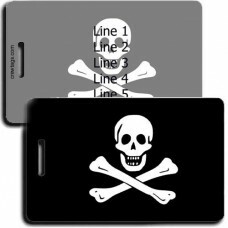 Grab one of these Pirate Flag themed luggage tags to help your booty find it's way back to you should it become misplaced. Ahoy Matey! 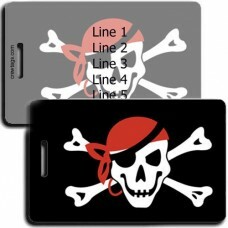 Should your bag be absconded with, these Jolly Roger Luggage Tags will make sure that yo..